Leifeld’s Hardware is where it all began in 1926. Since then, we’ve carried everything you need for life. Our slogan is, “If we don’t have it, you don’t need it!” And we didn’t make that up, our customers did. We’ve got Plumbing fittings, Vice Grips, paint, electrical supplies, housewares, and sporting goods. 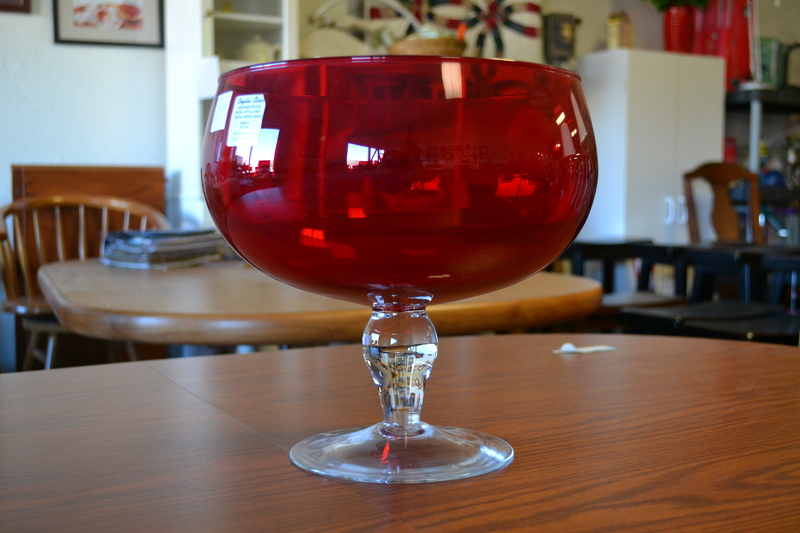 Leifeld’s Hardware has had a role in saving Thanksgivings, calves, grades – even marriages! If you’re a guy, we do work and play. From gear to gadgets to parts and pieces, we’ve got you covered. 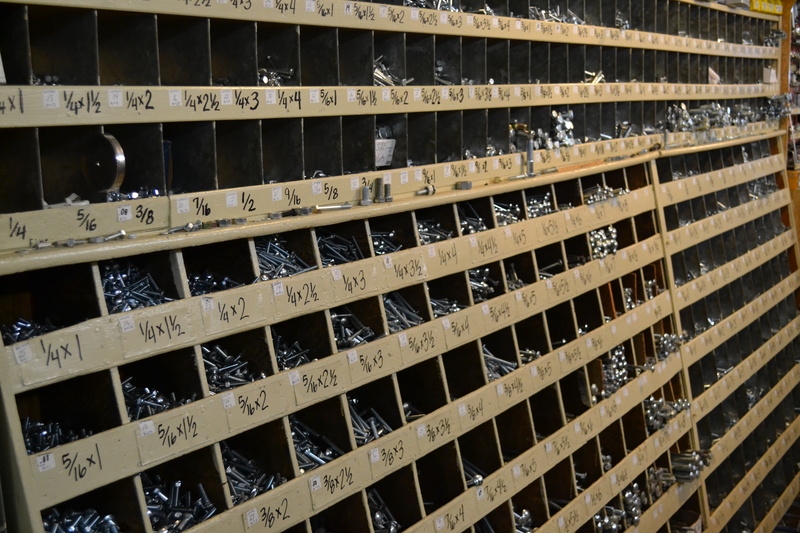 Leifeld’s Hardware has every tool under the sun. Wanna play catch, go fishing, take a bike ride, or go hunting with your kids? We’ve got what you need for that too. Need a gift for your sweetheart? Who wants to go to another jewelry store? Get her a ready-made gift from Leifeld’s or get what you need to make your own gift! We’ve got ideas. If you’re a gal, give your man something to do or take care of business yourself. Every spring we stock the best little greenhouse in Northeast Nebraska with vegetables and flowers. Our store is packed with everything you need for a DIY or honey-do project. Fix it, tear it down, build it, maintain it, or clean it with Leifeld’s Hardware. Check out our large selection of Pittsburgh Paints, a brand we’ve carried for over 50 years! This store is small-town America at its finest and these are the brands that help us do it!